Use proven arguments in design discussions. 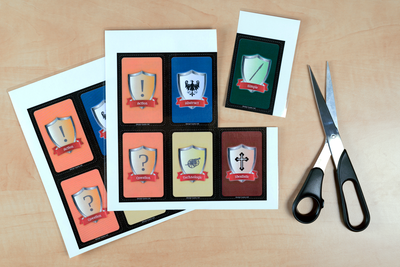 As with almost everything we produce, you can download and use the Design Cards free of charge. If you want to support our work or you'd like to have professionally printed cards, you can also get the Design Cards printed and boxed. The PDF comes in two sizes: A4 and letter depending on what's your preferred paper size. Print double-sided and cut on the dashed line. 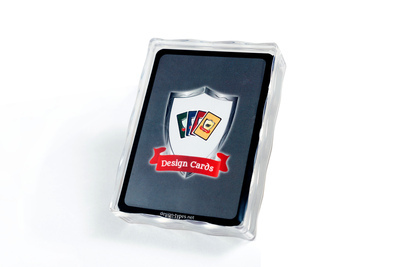 You can get the Design Cards printed on 330g high-quality playing card cardboard shipped with a nice transparent case. In the future, we may offer even more downloads and more products. We can notify you in such a case. Expect this to happen once a year (roughly). See privacy declaration. We've sent you an email. Please click on the link to confirm.